If there is one thing that I always look out for when I am in a new city, it’s a cafe. Cafes are great places for you to get work done, relax and potentially meet some interesting people. Typically, I prefer to stick to smaller, family-owned cafes. However, when I am trying to stick to the paleo or keto diet, it is significantly easier if I simply go to Starbucks. Aside from having a speedy internet connection, Starbucks makes it easy for you to customize any drink order to fit your dietary needs. When following a specific diet plan, it can be difficult adopting new habits while giving the boot to old ones. 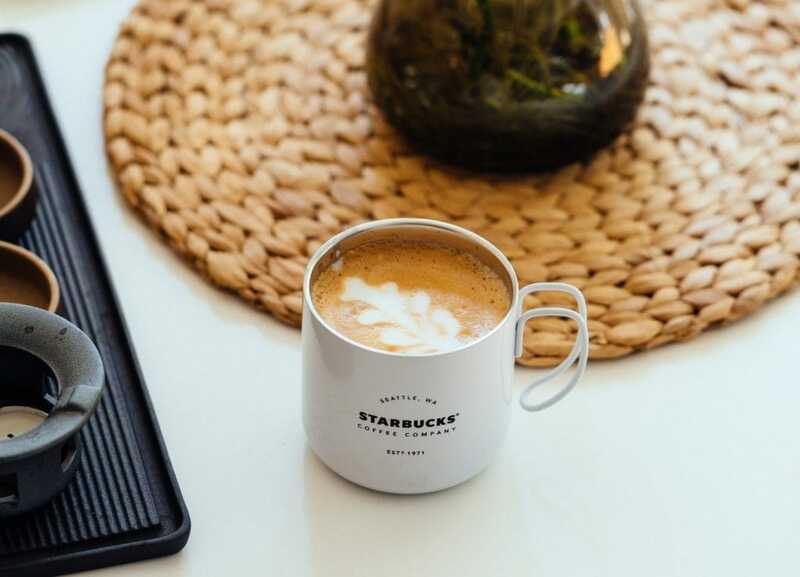 Truly, Starbucks is known for some of their rich and heavy beverages which contain copious amounts of sugar, coffee and milk. It may be tempting to swap out the sugar and cream for a lighter version of your favorite frappuccino, but it is more important to develop a palate for healthier options. Additionally, it is important to also understand what qualifies and what does not qualify as paleo or keto when looking at the Starbucks menu. Some may say that simply choosing a sugar-free option is the best solution when looking at the healthier alternatives at Starbucks, but that isn’t always the case. When items are described as being “sugar-free” it means that they are made with a different, and not always a better, sugar substitute. 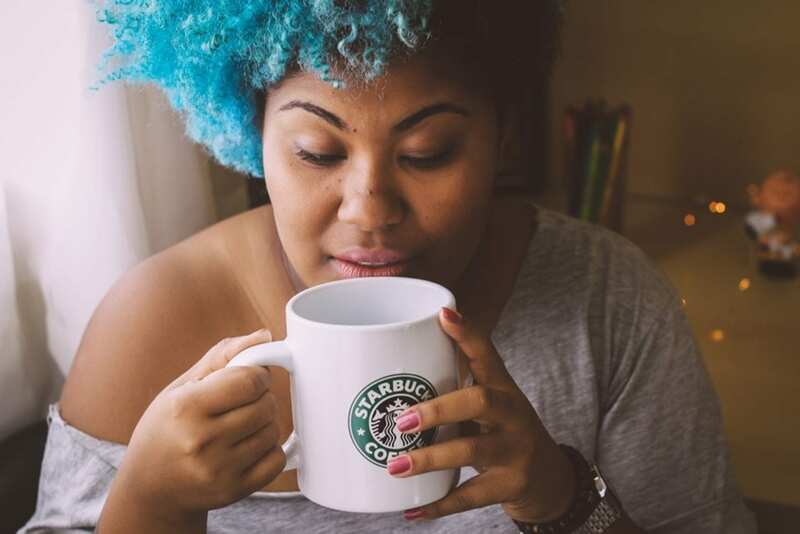 At Starbucks, they use sugar-free syrups that contain Splenda, which unfortunately is not paleo or keto since it is made with sucralose and maltodextrin. These sugars aren’t ideal when on the paleo or keto diet since they are chlorinated and are artificial sugars. If you choose to consume any sugar while on the paleo or keto diet, always make sure to opt for a natural alternative. Despite not being able to have that usual sugary drink in the morning, you’ll feel better in the long run choosing the healthier and more wholesome options. In the mood for something icy? 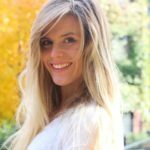 These are my favorite cold keto drinks to order at Starbucks. Maybe something hot sounds better for a chilly morning or evening. These are the best hot keto drinks at Starbucks. No dairy here! These chill paleo drinks at Starbucks will leave you feeling energized and healthy. 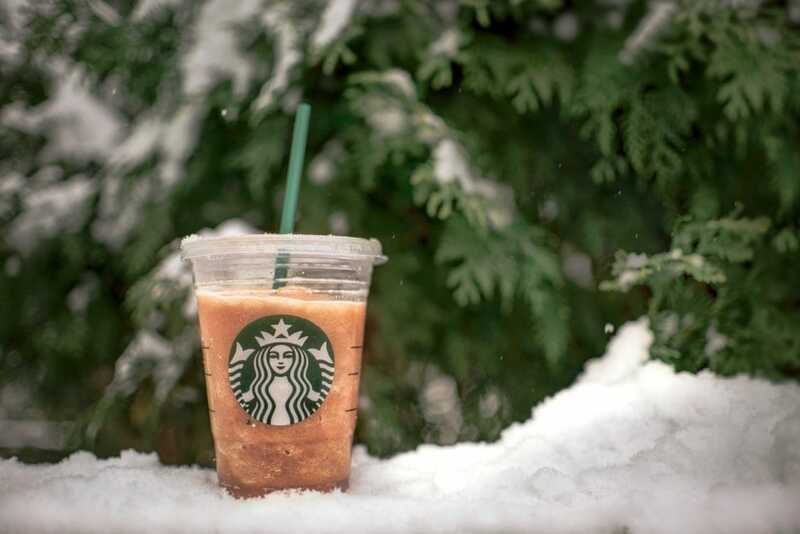 Warm up with my favorite hot paleo drinks to order at Starbucks. 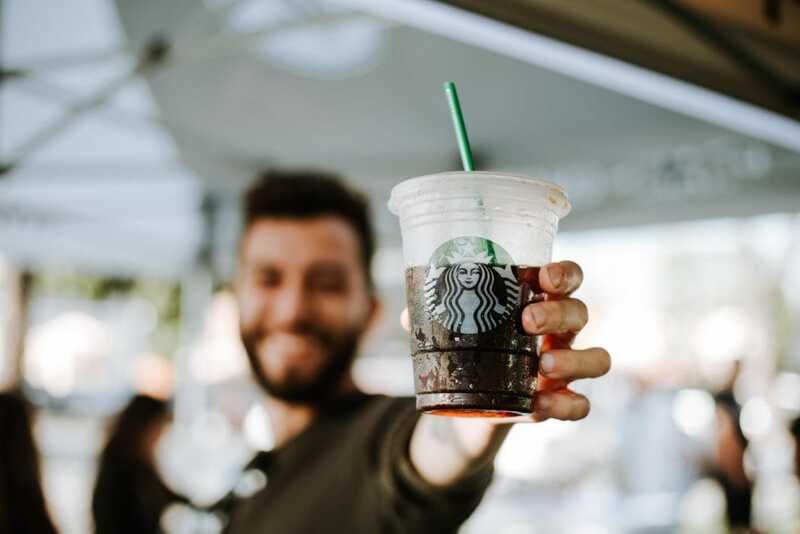 If you’re following the AIP diet, your options aren’t as numerous – but you can still get your Starbucks fix with these cool drinks. Last – but not least – this is the best tea to order when you’re in the mood for something warm and AIP-friendly. *Please note: any of the teas can be served hot or cold. 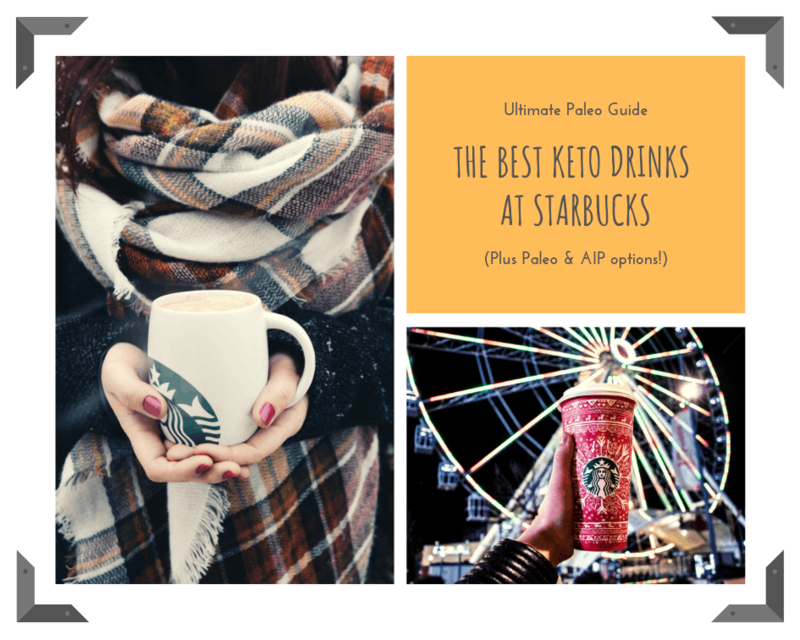 Sticking to a paleo or keto diet shouldn’t be seen as an obstacle when trying to find your favorite Starbucks drink. These diets allow you to not only be more creative, but also help you feel better in the long run. Both diets not only have a substantial list of drink options available, but they both allow you to adopt a more wholesome palate. So, here’s to more *brew-tiful* mornings while on the paleo and keto diet.